At first glance the OLED display seems to have limited uses so this is definitely something that we will look at during the course of our time with the MM830. 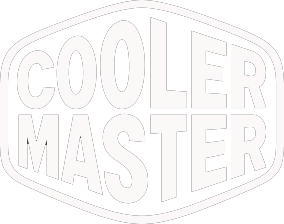 We're also interested to see how Cooler Masters first foray into the “MMO” gaming mouse market turns out and we'll see if they get everything right the first time round. Control is the name of the game with the Ergonomic MM830 gaming mouse. 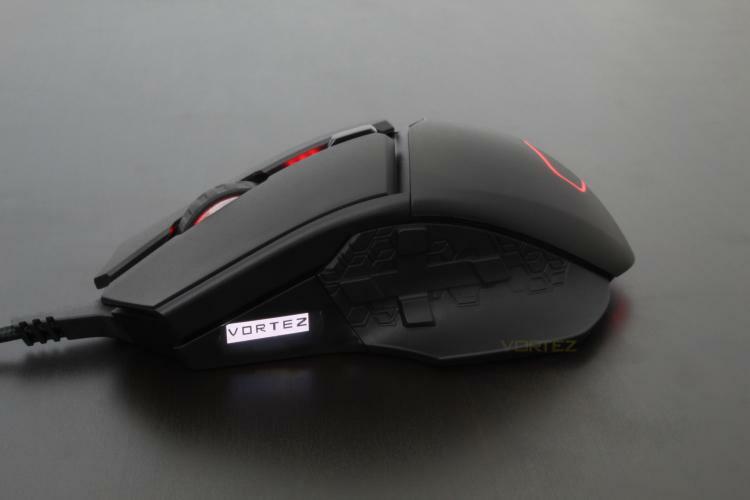 We pack this top of the line gaming mouse with all the beefy specs and high-performance features you need to secure a flawless victory. That includes the standards like ultra-precise optical sensor and supremely durable housing and buttons - but we’ve added even more, like a customizable OLED and integrated D-pad for fast access to your most vital skills. Flashy and full-featured, the MM830 is the weapon of choice for those who want to carry their team to victory.